Looking for a cheap getaway in 2019? It might just be in your own backyard. 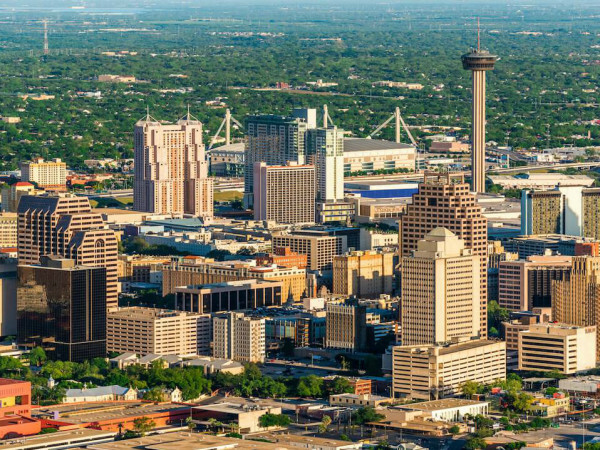 Personal finance website GOBankingRates put San Antonio on its list of the 20 Best Travel Destinations for Your Money in 2019. GOBankingRates determined the top affordable U.S. travel destinations by examining data provided by travel website Hipmunk for the average costs of flights, hotels, transportation, food, and drinks in 55 American cities. Alamo City shows up at No. 5, followed by Austin at No. 13 and Houston at No. 14. 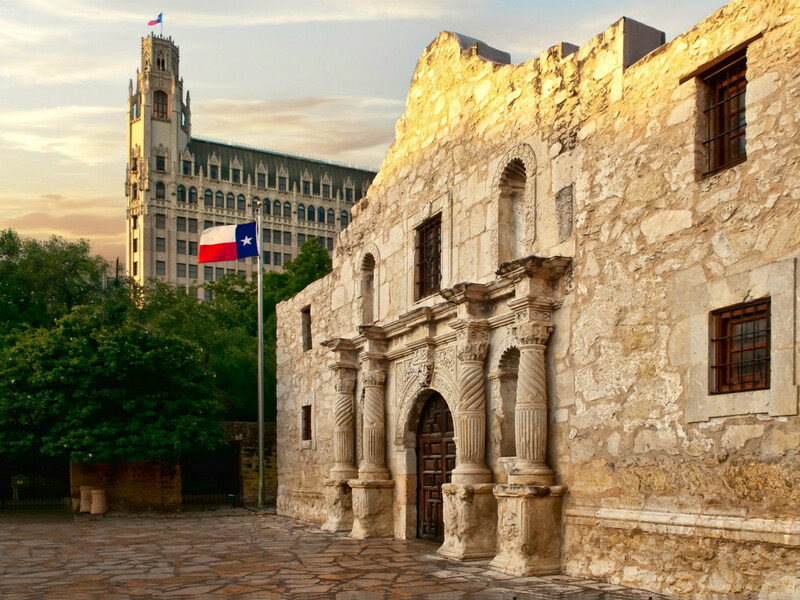 In its ranking of San Antonio, GOBankingRates cites round-trip airfare of $338 and a per-night hotel rate of $151. “San Antonio has some of the cheapest public transportation on this list, with the average daily cost at $16. It also has some of the cheapest beers, with the average cost of a domestic brew at $3.50. 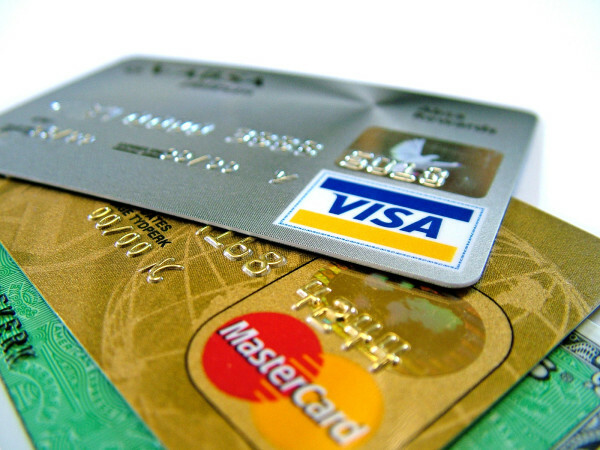 Food is also affordable, with the average meal costing $12,” GOBankingRates says. No. 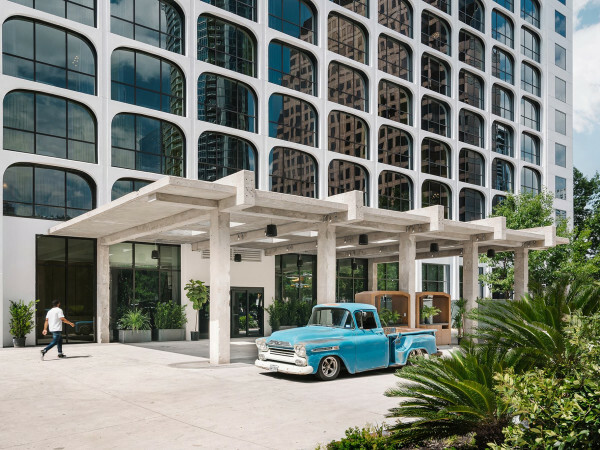 13 Austin, meanwhile, offers round-trip airfare of $322 and a per-night hotel bill of $189, GOBankingRates says. GOBankingRates pegs the average cost of a meal in Austin at $15, and the typical cost of a domestic beer at $4.50. At No. 14, Houston earns praise for some of the lowest airfare ($286) and per-night hotel costs ($131) in GOBankingRates’ 55-city study. “Although Hurricane Harvey hurt the local tourism industry in 2017, the city is recovering. The city experienced more than 21 million visits in 2017 and is aiming to get 25 million annual visits by 2020,” GOBankingRates says.